Brandon Mull is a personal favorite, ever since the release of Fablehaven. He just keeps getting better and better, even if I am getting older and older -- and I was expected to outgrow this genre, but I still couldn't. Who can escape the wonders, which is apparent in this genre, that comprises your childhood? Well, I can't. 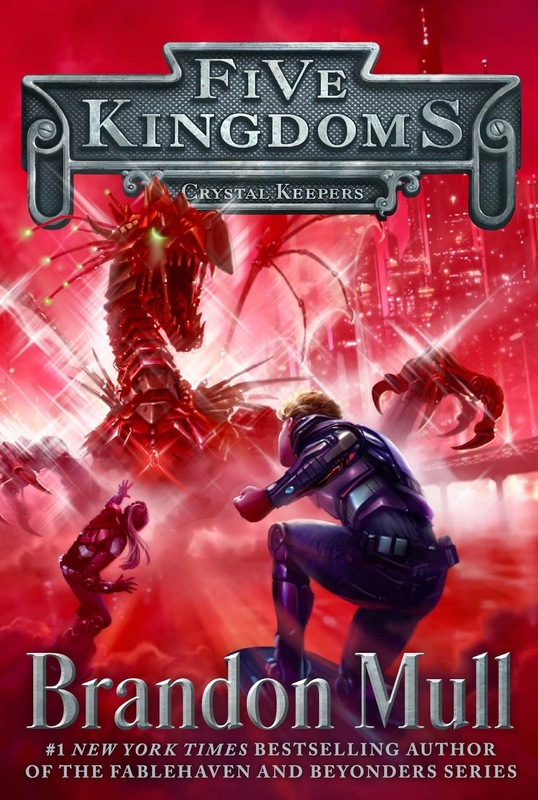 Check out the cover of Crystal Keepers, book 3 of Five Kingdoms series by Brandon Mull. Crystal Keepers (Five Kingdoms #3) by Brandon Mull will hit bookstores on March 17, 2015.